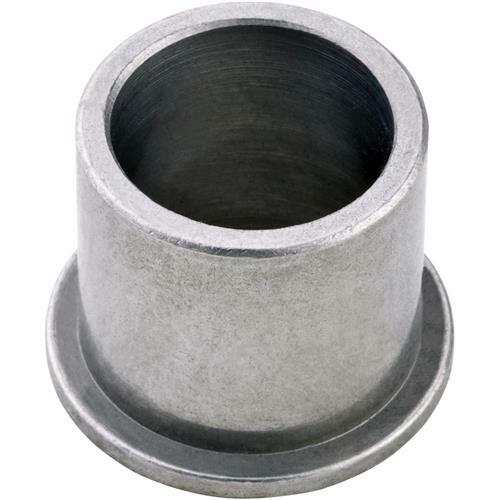 This Long T-Bushing is absolutely indispensable when working with shaper cutters. Cheaper by the set! Measures 1-5/16" high. Have not used item as of this date, Will advise if not happy with item.